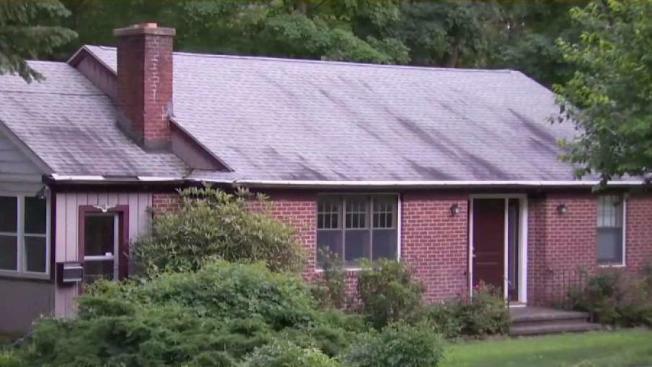 An 8-year-old girl found her mother dead in their home Saturday morning and ran to a neighbor’s home for help. Police are investigating, but said the girl had strangulation marks and they believe the mother tried to kill her own daughter, then took her own life. Police were called to Barlow Road around 10:30 a.m. Saturday and said it appears that 36-year-old Ivanna Krekhtyak might have hurt her own daughter sometime during the night and ultimately took her own life. Investigators said the girl – who might have appeared dead – eventually woke up from being unconscious and ran to neighbors for help. “We’re looking to interview the daughter. Obviously she survived, but there’s trauma. There’s some memory issues with regard to exactly what occurred last night,” Fairfield Police Chief Gary MacNamara said. Police said the girl had redness on her face and strangulation marks and she is suffering physical trauma. “Pretty clear from the injuries this was designed, at least in our opinion at this point, that strangulation was meant to kill her,” MacNamara said. There is no indication that anyone else was involved. Police continue to investigate and are hoping they can help the girl in any way they can. “This is a sad story all around. And hopefully we can find out what occurred and do the best we can to help her in any way we can,” MacNamara said.